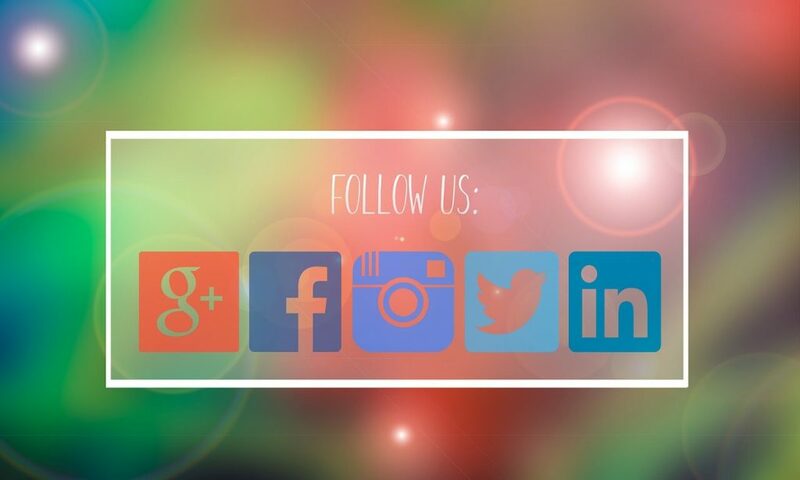 How Does Social Media Helps Your SEO Efforts? Home>Social Media Marketing>Can social media marketing really help SEO? If you are someone who is into digital marketing niche, what is your assumption on both Social Media Marketing and Search engine optimization? When we analyzed it with a few people who were already into this field they replied us, “SMO has nothing much to do with SEO”. Then we decided to make some analysis to find out whether it is true. We came up with a few interesting results on our analysis. And that is the cause that made us write this post. Are you interested to know what it would be? Would you be amazed to know that social media could really impact on SEO? Then have a look at this post. 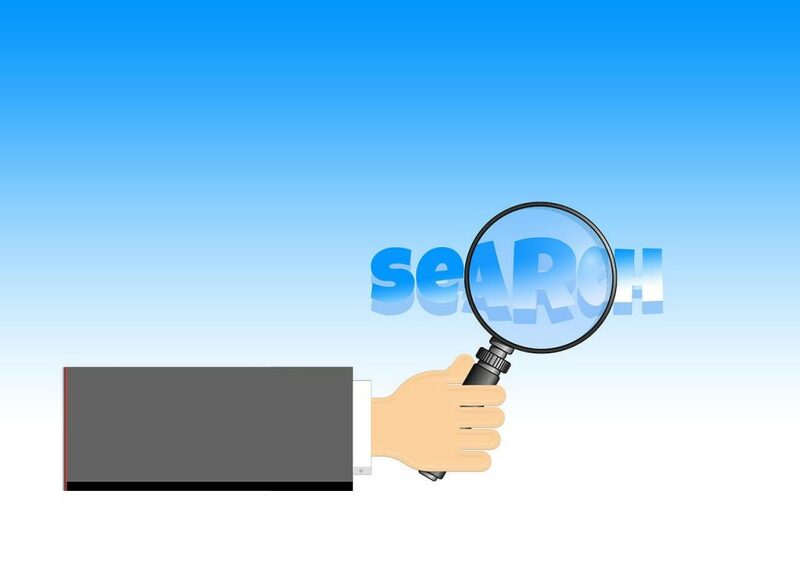 There are a few steps that you need to follow in order to boost search engine optimization. The content across the world is collectively called the web. Google gathers these pages by crawling and then indexes these pages. The process might be tiresome, as there is a large amount of content being generated day to day and time to time. This is where Twitter helps. Content that had enough tractions on Twitter is identified by Google. Thus, making Google’s work really simple. 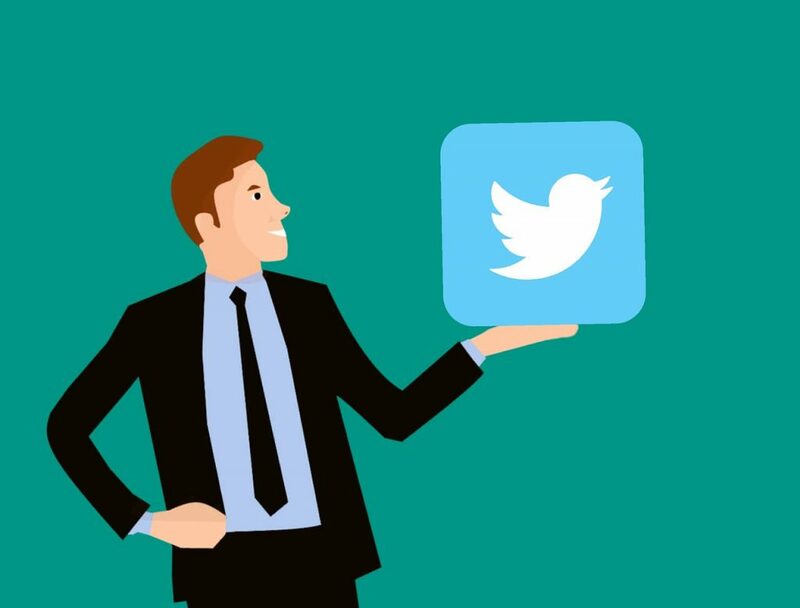 Factors such as retweets, the time frame of the content and when it was published and much more are taken into consideration while indexing the content. Content indexation is really an important factor in SEO. It is because the faster your content is indexed the faster you get ranked on SERPs which obviously ends up in organic traffic to your website. This optimizing technique completely relies on the existing content. Google not only concentrates on new articles and knowledge-based graphs. Google also tends to render popular social media updates on the search results. This is where you need to grab the opportunity to optimize your content accordingly. The content that you optimize not necessarily have to be in text format. That can either be a video, an infographic or even a link to an article. You can perform these optimization techniques in two simple ways. Make updates when your company gets involved in local events nor interacting with local brands. The first technique is really simple to perform, whenever your company gets up to meet a local festival, tradeshow or any other event, you could take part in the community which helps you to appear on local searches. The second technique is by engaging with the local influencers. You could interact with them on regular basis and even share your posts or try sharing guest posts on each other’s site and get them shared on your local channel. Did you know Google adores Google+? Many neglects nor bothers not on Google+. Sparing even a minimum amount of time on your Google+ brand page could help you a better. If you wish to share a post on your business profile or share them on Google+ business communities then go ahead. It is worth doing it. Make sure that you avoid posting unwanted or time sparing content. Rather you could post something for which you wish to rank on Google+. By doing this you let Google understand that you are worth positioning high in search results. The biggest reason for ranking in search engine results is “BACKLINKS”. 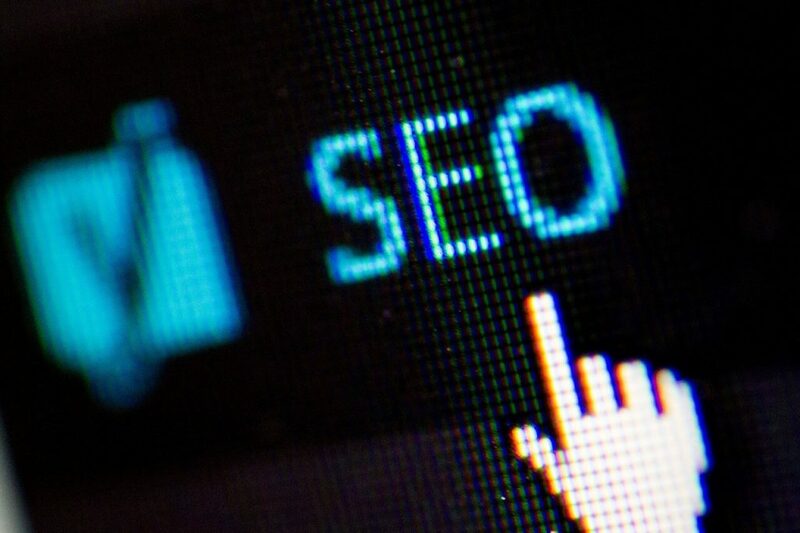 Most of the SEO companies are practicing it through black-hat techniques which are not recommended. They involve practices like keyword stuffing, hidden texts, building fake websites to drive in links to those sites and much more. All these techniques are not really recommended nor they do not sustain for a long time. In order to replace this with a valuable resource, the social media signals are considered really important. Google also looks into these signals like Tweets, Facebook posts and some more from other social platforms. In the initial days, it was really a hectic task to generate quality backlinks. But at recent times it has turned out to be really simple and worth doing. If anyone who is looking out to generate a quality backlink they could really make use of these free social media platforms to get their websites and events promoted. Google’s algorithm might have introduced a lot of algorithms and still content is the KING. Google always expects relevant content to rank high and as a result, SEO has turned out to be really simple and user-friendly. Google is expecting the kind of content that is shareable and not the ones with keyword stuffed. It is really important to make sure whether the keyword in URL, H1 tag, meta description and title tags are correctly placed. But this should be appealing enough to your customers and to answer their questions. You should be capable enough to use keywords effectively on phrases rather than stuffing them on content. By doing this you create really wow content for your audience. Don’t you think social media marketing is really important to boost your search engine optimization? We believe it should be a definite YES from your side. Many thinks that social media marketing has nothing to do with SERP results, but with these techniques, you could definitely find interesting results in the upcoming days. Make sure to implement all these techniques just as recommended. And you will probably find your results shortly.